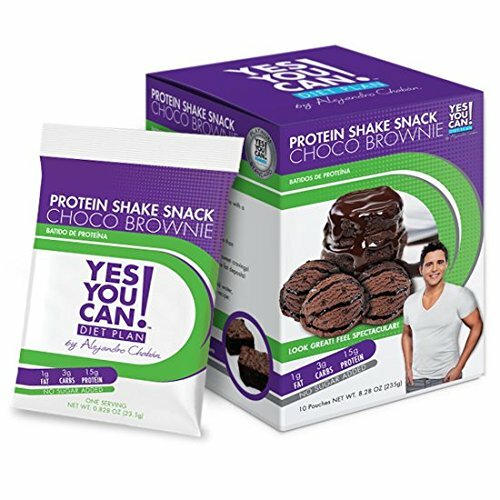 Provide you with 15g of quality protein. Have no added sugar. Can help speed up your metabolism more than carbohydrates and fats. Can help reduce hunger pangs and calm your sweet cravings.